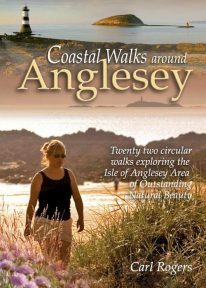 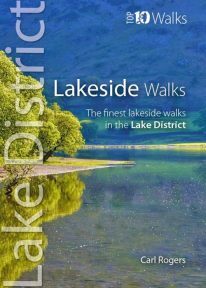 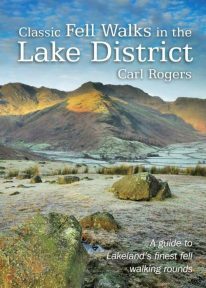 This attractive book explores twenty of the best low level circular walks in northern Snowdonia. 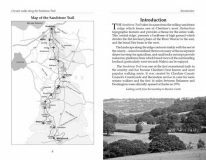 Walking in Northern Snowdonia is dedicated to the northern half of the National Park, bounded by the Conwy Valley to the east, Glyn Lledr and the Vale of Ffestiniog to the south and Cwm Pennant to the west. 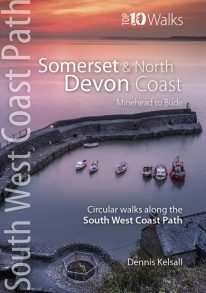 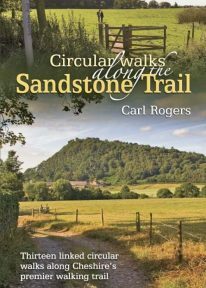 Twenty circular walks are described, ranging in length from 4½ to 9 miles, which explore the woods, valleys and lower hillsides of this unique and beautiful area. 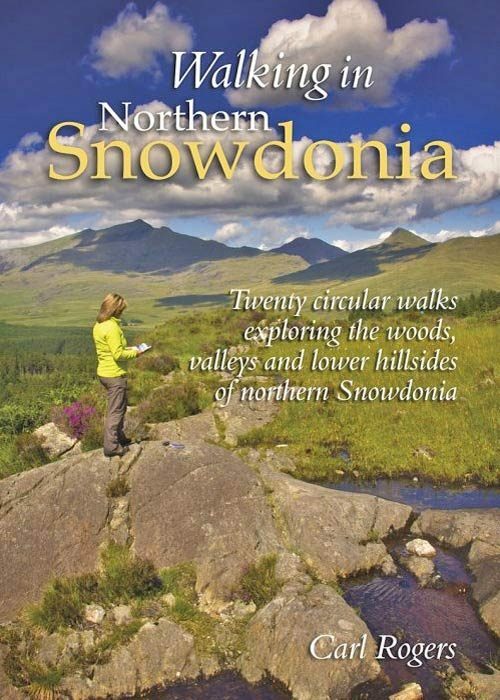 Snowdonia is one of Britain’s most rugged and beautiful mountain areas. 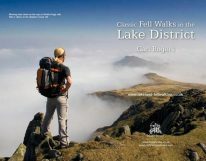 Fourteen peaks exceed 3,000 feet, whilst Snowdon itself (Yr Wyddfa) can lay claim to being the highest and grandest mountain in Britain south of the Scottish Highlands. 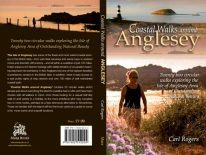 Snowdonia National Park includes within its boundaries all the major peaks in Wales north of the Dyfi estuary, along with many of its most beautiful valleys.